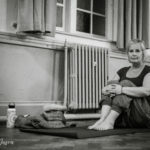 Womankind Yoga, based in Swansea, South Wales, bring a holistic and honest approach to yoga to people of all ages, backgrounds and abilities. 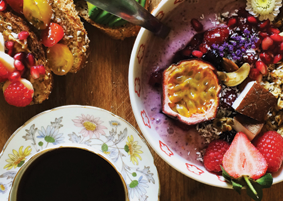 Hosting Europe’s largest Beach Yoga Class through the summer and Community Yoga in the winter, Womankind Yoga prides itself on stripping the modern glamour and inaccessibility away from popularized yoga and going back to basics to offer classes that can truly open your mind and body up to a new way of being. Do you think that yoga isn’t for you? Have you always wanted to try it, but never had the confidence? 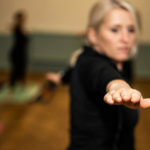 Womankind Yoga specialise in working with women (and men) of all ages and abilities to bring the multiple benefits of yoga to as many people as possible. Our main classes operate a donation only policy. Womankind Yoga believes in yoga practise in a welcoming and inclusive environment. There is no competition, the focus is on helping you to get the best from your yoga class. 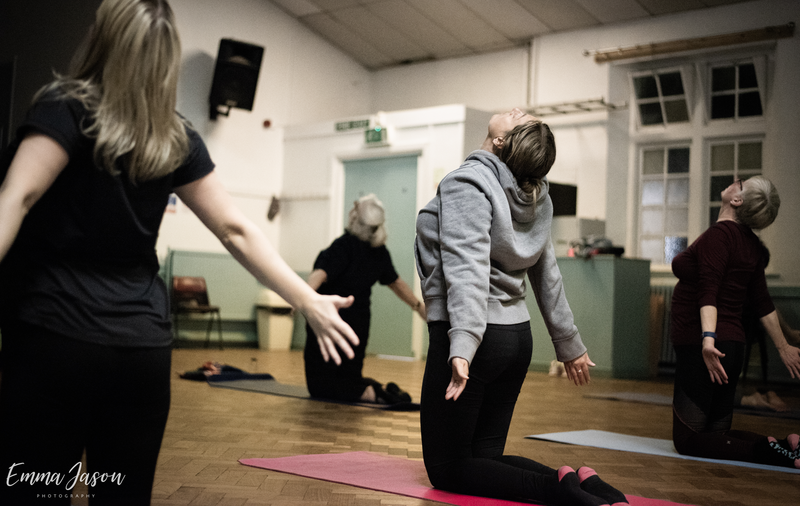 Meeting new people and experiencing something amazing which is great for your body and mind is why Womankind Yoga exists. 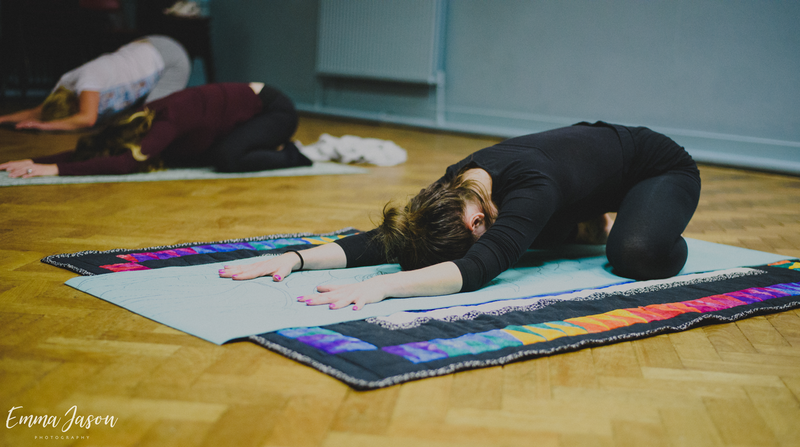 Start your yoga journey in a warm and welcoming space with Womankind Yoga based in the beautiful Swansea Bay.